SPX Cooling Technologies has provided us with the ability to be the only distributor in New England. 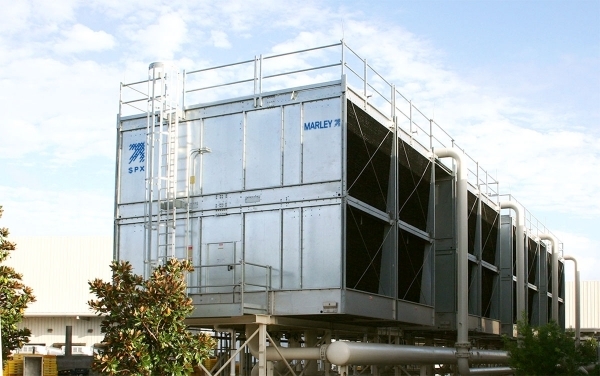 We can provide every combination of cooling tower and fluid cooler, which allows us to select the configuration that works best for you. We will work to promote the most efficient solution that meets the needs of our customers.